Alright Readers, March is coming in with a lion! We’ve got a ton of great apps created by you! This month we’ve got: a pig hunting game to keep your finger guns hot, some awesome tools to help you stay productive, some very unique game mechanics, a todo list with attitude, and much more! More great apps by fellow readers! Alright Readers, March is coming in with a lion! We’ve got a ton of great apps created by you! And a pig hunting game to keep your finger guns hot! Check out the awesome apps made by your fellow readers! GoTask is a gorgeous project management tool for Agile Scrum and GTD dev shops. GoTask makes it a breeze to keep track of multiple projects task sheets whether you deal in stories and sprints or tasks and due dates. A daily inbox lets you quickly work down your list for the day while a weekly organizer lets you plan ahead. 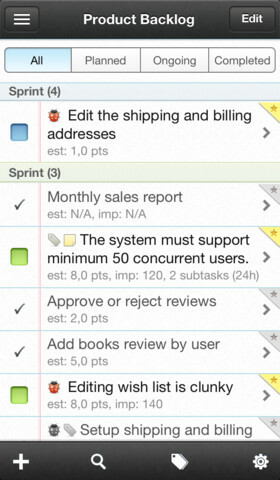 Custom task lists, tags, flags, and more help you organize tasks by importance or context. And of course you can easily assign each task a to member of your team. GoTask lets your print, export, and share while looking great on iPhone and iPad. PokerTower is my new favorite Poker game hands down. PokerTower, in all its 8 bit goodness, is a very addictive, pick up and play, casual poker game. 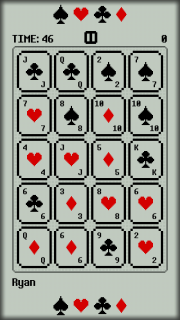 Simply drag your finger around the grid of cards to create a hand. An awesome 8 bit soundtrack fills the background while you get sucked into the coolest way to play poker ever. GameCenter achievements and highscores keep it social while four distinct game types keep it interesting. I always wanted to learn circuit design but this is way more fun. 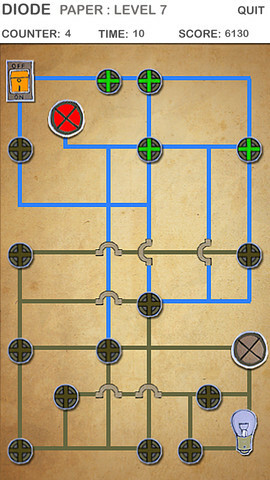 Diode is a fun puzzle + maze game that brings circuit design down to my level. 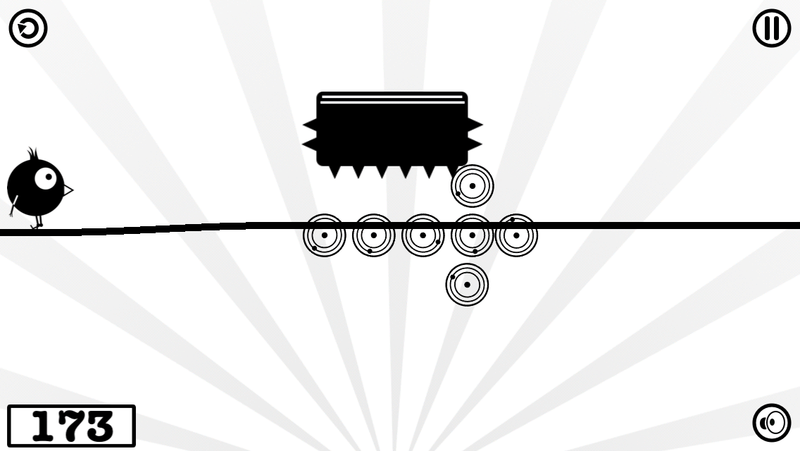 Four stages including Paper, Cotton, Stone and Metal separate the game and its different types of diodes. Diode has a unique challenge mixing time, limited options, and a reverse path finding style brain teasers. GameCenter highscore challenges and 40 circuit building levels make this a well rounded, fun game. Genby’s hungry and you know what they say about keeping an octopus waiting. Wait you don’t? Was hoping you could tell me. 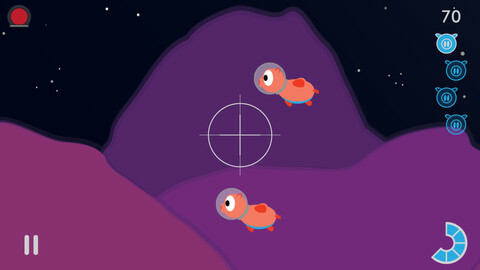 Help feed Genby some underwater treats in this very cute puzzler. The game features an awesome control scheme where you simply drag your finger to create food particles, which follow your finger like gravity. Watch out for garbage and other obstacles on the way to Genby’s growling stomach! 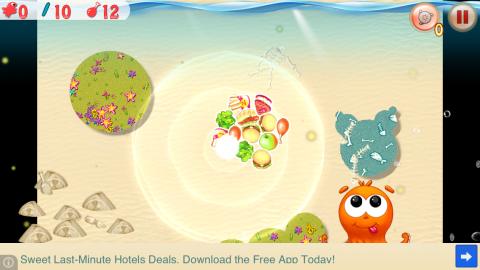 Elastic Me is another cute and stylish game featuring very unique game play mechanics. Elastic Me is an endless runner but not your typical Temple Run clone. The twist is you’re running across an endless elastic band! 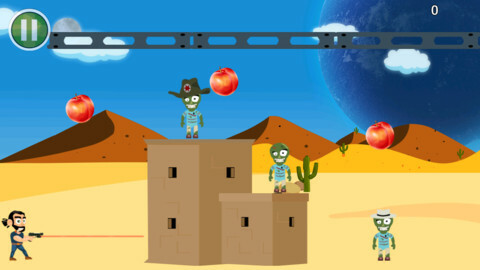 Dodge obstacles and collect coins by stretching the elastic and letting player walk on his merry way. Let go early to bounce. Use your other finger to slice obstacles before they reach you. GameCenter support and a great soundtrack help make this a must download game. Hold your hand up. Now take aim at your cat. Fire! Didn’t work? Thats because you lack ThumbShot! Pig Hunt Space uses an awesome Thumbshot camera sensing feature to let you shoot down space pigs with just your finger guns! 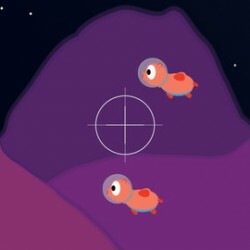 Built on the classic duck hunt arcade style gameplay, Pig Hunt Space is takes fun game and makes it uniquely awesome with this one of a kind control system. You’ve got to try it out yourself! I love to eat! And I also love to cook. 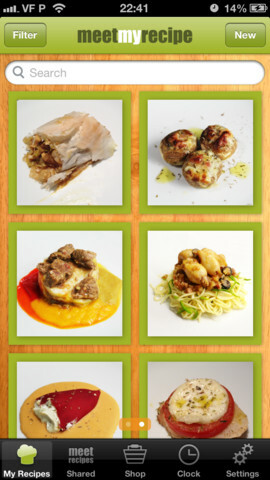 MeetMyRecipe makes both a little easier. MeetMyRecipe lets you browse and save shared recipes over its network. Recipes include beautiful pictures, ingredients, instructions, regions, and more. And of course you can create and share you own recipes with the rest of the community. MeetMyRecipe also has a handy shopping list so when you pick a recipe, just tell it how many people you’re cooking for and it will generate a list for everything you need. Very handy feature for this awesome app. Dead Stars is like playing pool with a pistol and zombies. All the stars are dead and the rest of the planet is infected. Its up to you and your pistol to save the day. Dead Stars has some awesome bouncing physics along with four kinds of ammo for your pistol. Use your laser sight to line up your shot and see how much you can destory with a single bullet. Less bullets, higher score. With over 100 levels you’ll be busy saving the world for awhile. Concept could be one of the most versatile brainstorming apps out there. 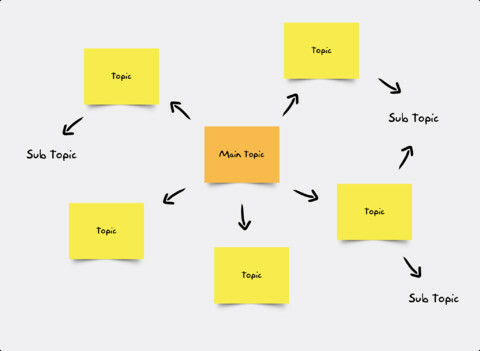 Concept gives you a giant scrollable area to pin your ideas. It’s got support for all sorts of objects from sticky notes to your own photos. You could storyboard out your next movie idea or setup a project flow chart. You can have multiple separate boards for each idea. And of course its got sharing build in. Its dead simple interface make this my new go to tool for flow charting and planning. 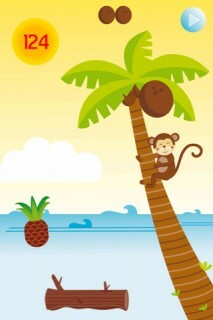 Tonkey has dragged me out of the winter lull with its summertime music and coconut fun. The mission is simple yet addicting, help Tonkey collect his coconuts and keep them from landing in the ocean below. But watch out for flies, fog, and toucans! This game will have you ready to head to the tropics in no time, and while you count the days to your vacation it will keep you busy with GameCenter leaderboards. Air Time! was great. 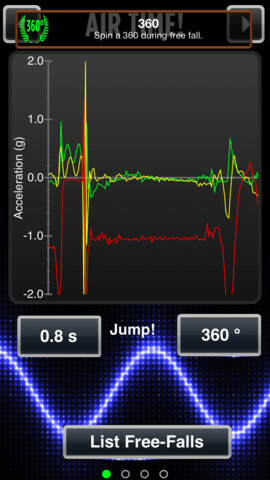 Its got a pocket mode to block accidental touches while its in your pocket and some nice graphs to show what your accelerometer is recording. It also keeps track of your records automatically. Throw in some sweet online or offline multiplayer functionality so you can challenge your friends and you’ve got one sweet, unique app. Glassic is a clean take on a class game. 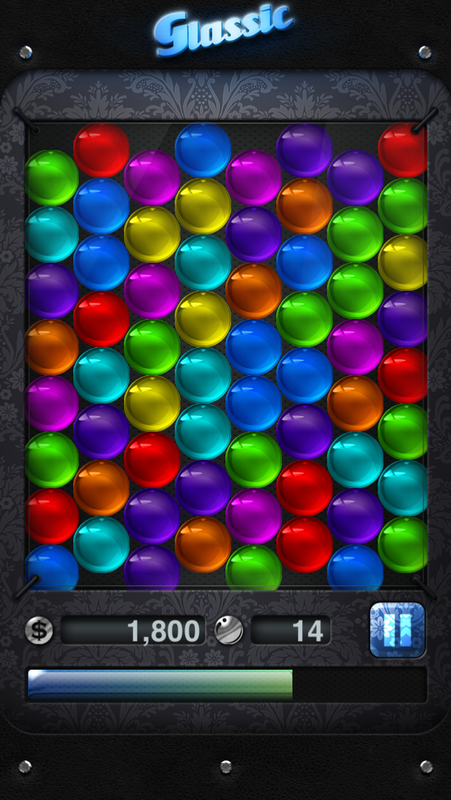 Simply slide the balls into 3 or more sets to earn points. Extra balls or double sets make for some nice point boosts. 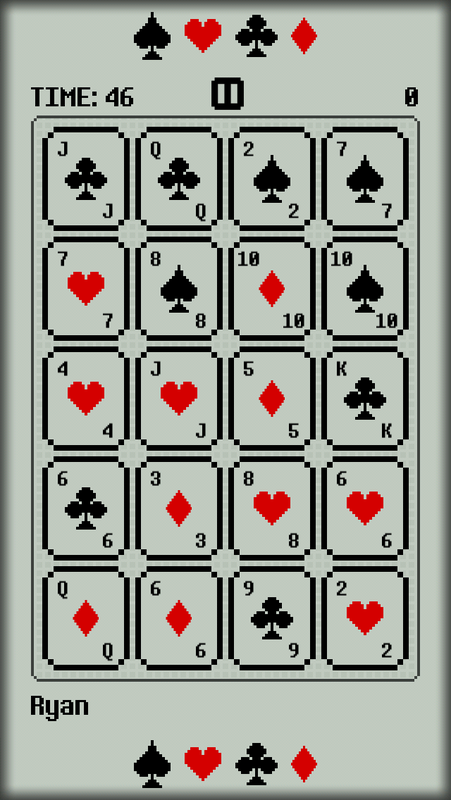 Each level has a number of sets and a time limit. 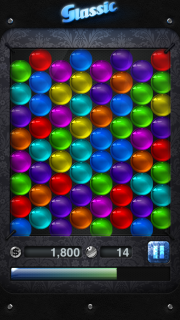 Advance through the levels while trying to get the highest score. Nice graphics, cool sound effects, and GameCenter integration make this a no brainer. 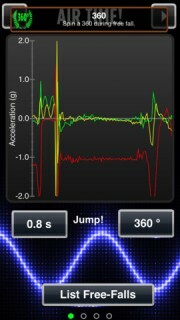 Rich Notes is a simple note taking app for iPhone or iPad that obviously offers rich text editing. 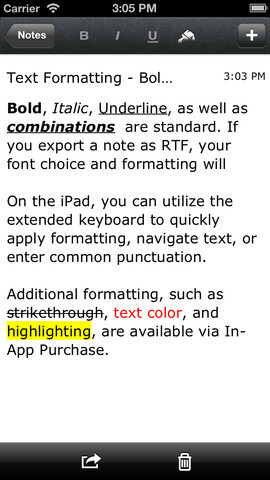 iPad gains a useful extended keyboard with common commands and punctuation. iCloud keeps all your iOS devices in sync automatically. You can share plain or rich text files by email or send them directly to another app. 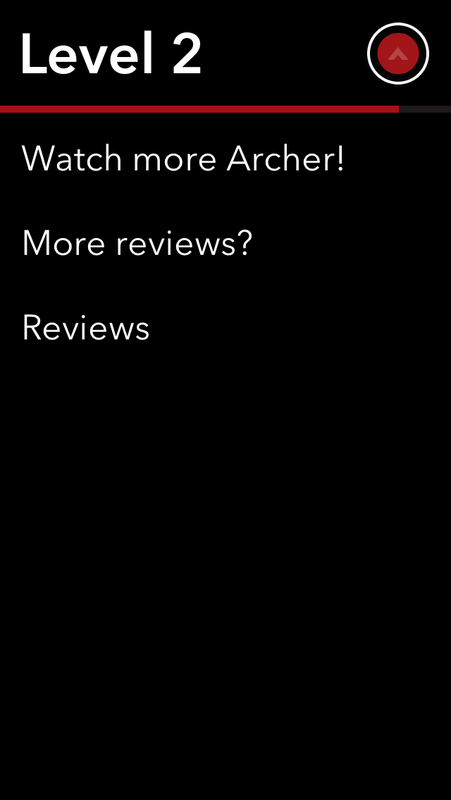 Rich Notes is powerful and dead simple to use, just tap and start typing. 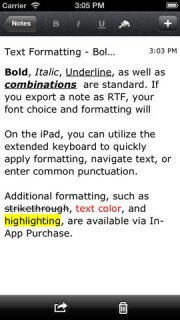 It supports iOS standard bold, italics, and underlining but it also offers its own interface for editing as well as adds in strikethrough, highlighting, background colors and more. Best of all there’s no markup to learn. Rail Runner is a hilarious game that pits you against the planet pluto as it threatens to destory your mothership and planet earth. 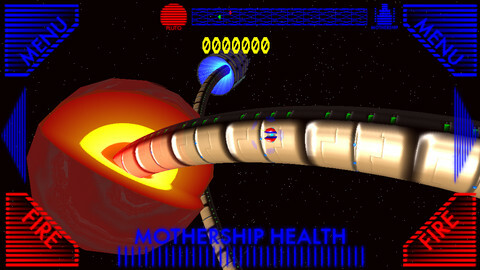 The game has a unique perspective in 3D that lets you rotate around a space rail, while driving between Pluto and the mothership blasting plutonians to earn sweet upgrades and fortifications. The game generates a unique rail each game but it doesn’t matter, Pluto is out for blood. What if your todo list had an attitude when you didn’t finish all your tasks? CARROT is that todo list! CARROT is a happy enough artificial being when things are moving along smoothly, but start slacking and CARROT will not be happy. 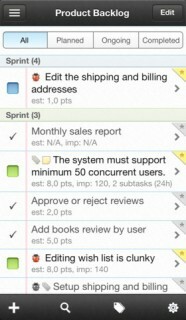 The app uses simple gestures to manage your todo list while CARROT keeps you on task with quips and taunts. 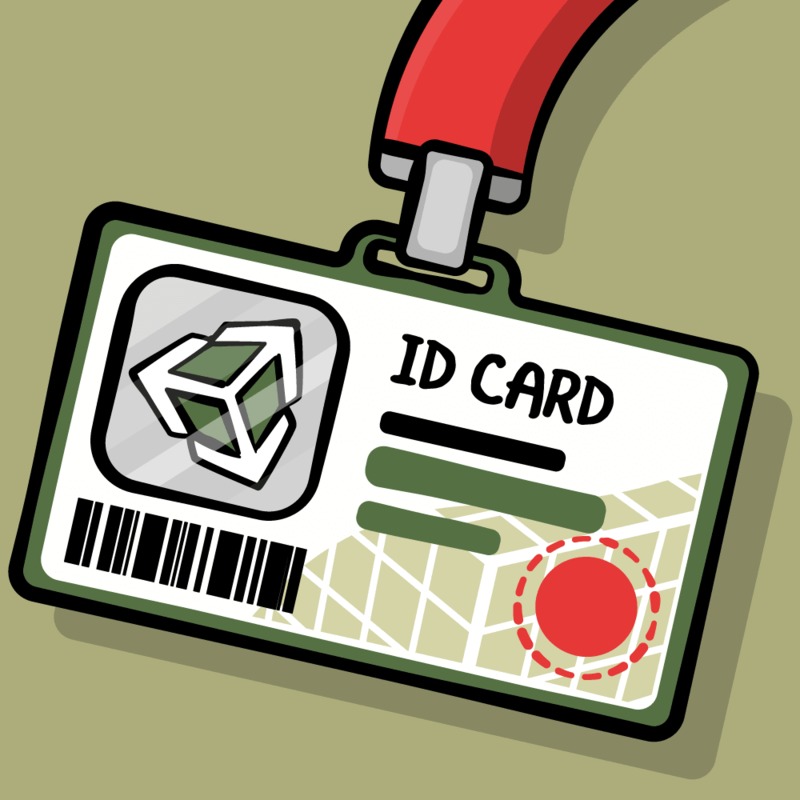 Unlocks from simple badges to mini games offer a reward system for completing tasks and leveling up. Don’t make CARROT angry, give her a try. We’re off to a great start this year! Keep up the awesome work everyone. And if you’re reading this thinking, “I wish I could build a great app/game”. You’re in luck! Check out our free tutorials! 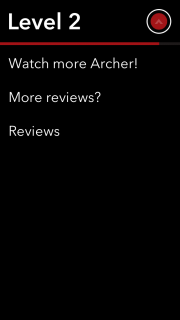 What are you waiting for, I want to see your app or game next month! 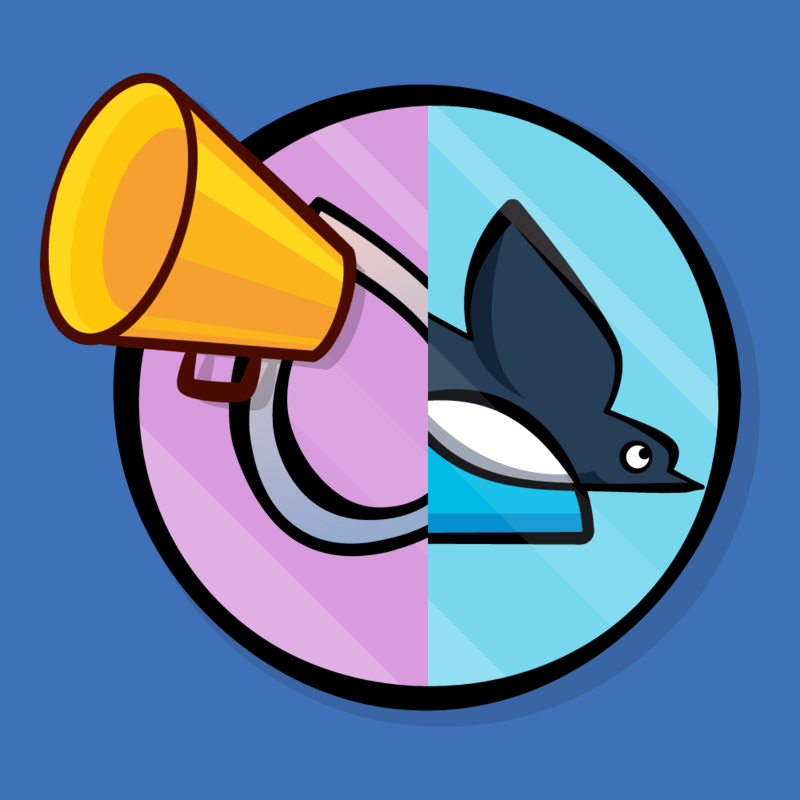 If you’ve already used our tutorials in an awesome app or game, I want to know! Submit here!